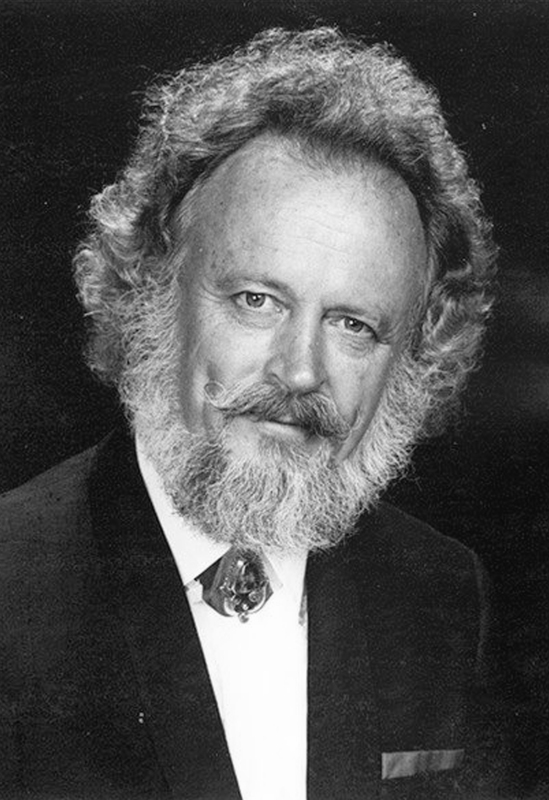 Rolf E. Peters, DC, MCSc, FICC, FACC, FPAC is a 1957 graduate of Palmer College of Chiropractic. He completed his Internship at the B.J. Palmer Chiropractic Research Clinic in 1957. He completed a Master of Chiropractic Science program at RMIT in 2004. 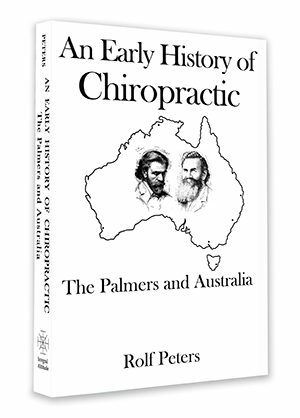 Dr. Peters is a former editor of Chiropractic Journal of Australia and the Journal of the Australian Chiropractors’ Association. He is retired from private practice. © 2019 The Institute Chiropractic - Senzon Learning, Inc.